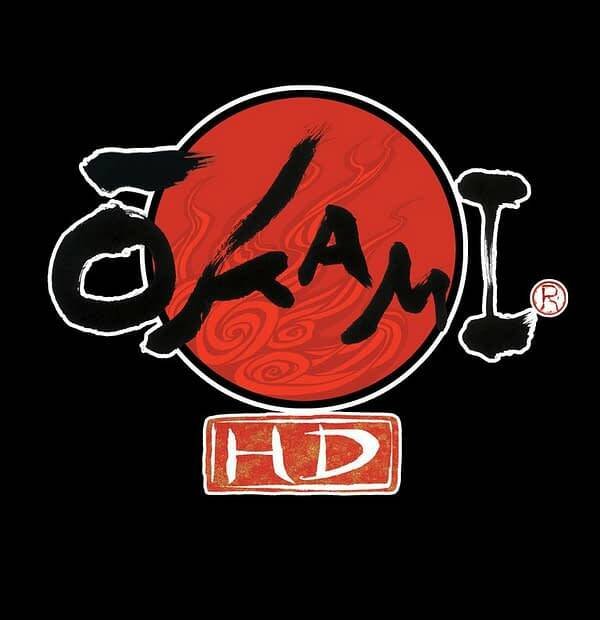 During the latest Nintendo Direct video today, the company announced that Capcom’s remastered version of Okami HD will be coming to the Nintendo Switch this summer. While an official date wasn’t attached to it, Capcom was quick to release their own press release about the game headed to the console. Below is a snippet from the press release going over the game and the features coming to the Switch version.